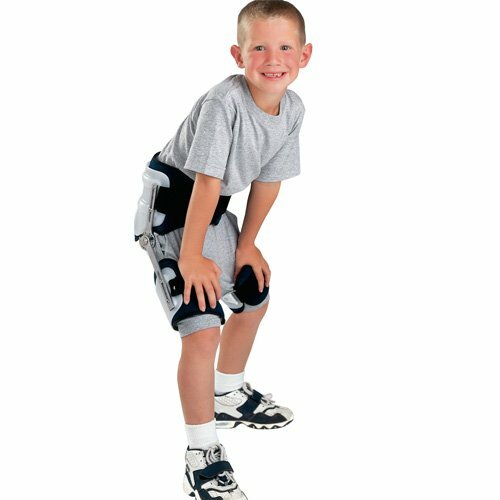 Model 148 is a prefabricated hip orthosis designed primarily for the treatment of Legg-Calve-Perthes disease. The preset hip abduction angle is intended to achieve maximum containment during ambulation. The hip joint allows the range of hip flexion and extension to be controlled in 20 degree increments. The orthosis is available in two prefabricated sizes, or may be custom made through our central fabrication process.